Seem like just about every website on Earth requires you to register with your email address to be able to use their services. If you do so and the website operator is dodgy, you could end up being the target of spammers. Then you will have to clear mountains of spams daily. If you are forced to register to perform a one-time task like downloading an e-book, you can turn to disposable email providers and get a randomly generated email address. This way, you can still register for the stuff you want (e.g. e-book) and not get saddled with the stuff you definitely don’t want (e.g. spam). 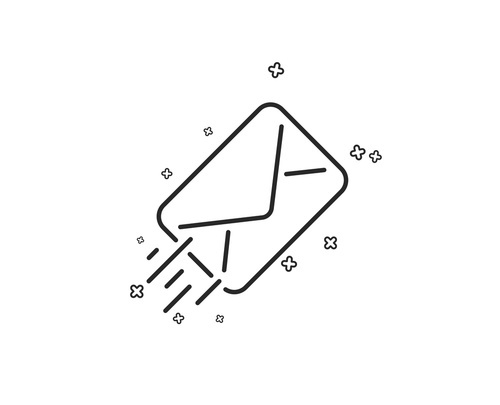 What does a disposable email mean for an email marketer? If you validate your mailing list with MailboxValidator, you will be able to know which emails come from disposable email providers by checking the is_disposable result field. If you see this field is true then you had better remove those emails from your mailing list. It is after all, pointless to send emails to those email addresses if they no longer exist. If you insist on sending emails to those recipients, be prepared for a lot of bounced emails. Always validate your mailing lists before performing an email marketing campaign. By removing the disposable email addresses from your list, you’ll save yourself a lot of headache as well as keeping your email sending cost down.